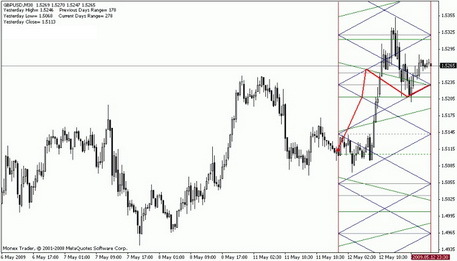 RSI helps define the strength of the current trend and predict reversal points of trends. 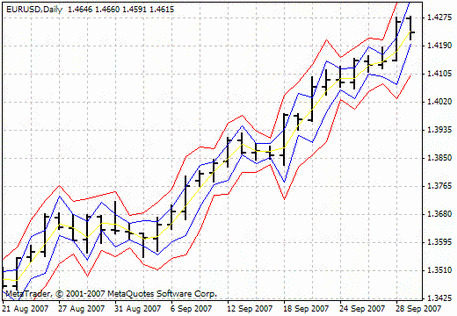 It belongs to the group of oscillators and is a built-in default tool of technical analysis in the MT4 terminal. The indicator is a single dynamic line, which ranges from 0 to 100. If you want to install the latest version of the indicator, you can download RSI on the MTDownloads website. 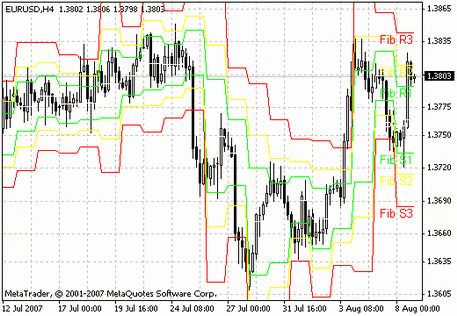 The most successful trading in the foreign exchange market is possible during a trend. 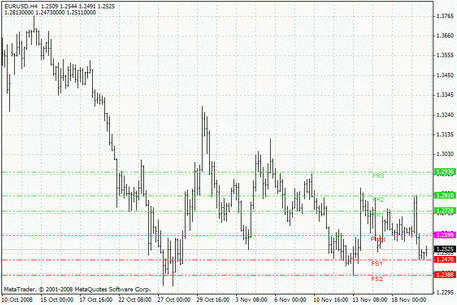 In this regard, there have been many strategies for trend trading which help to coordinate actions to gain maximum profit. Indeed, the Forex trading professionals can operate during flat, but it is tough for novice traders. A trend is much easier to determine; it is possible to do from the first sight, although such a method is ineffective. To predict the emergence of trends is also very difficult. 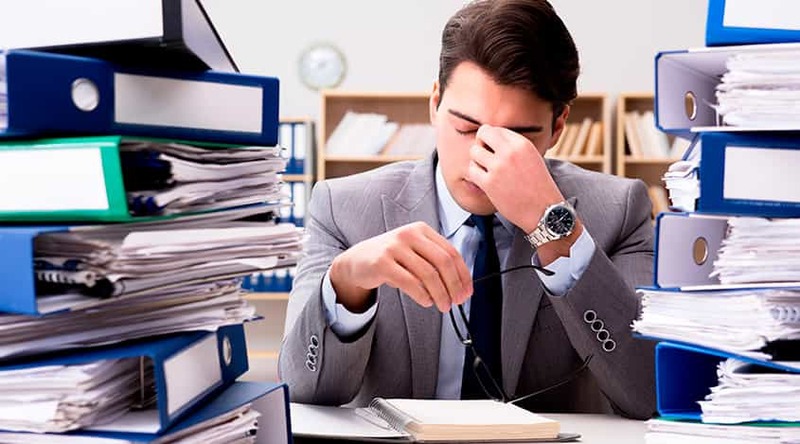 To avoid mistakes and to save time for trading instead of sitting in front of the monitor and wait for a good moment, traders use various tools of technical analysis. The oscillators and RSI, in particular, are in this group. RSI can transform an appropriate price in percentages and show the most optimal time to buy or sell with the help of one line on the graph. When the price jumps above 70%, it is a signal to sell; when it declines to 30%, it is a signal to buy an asset. 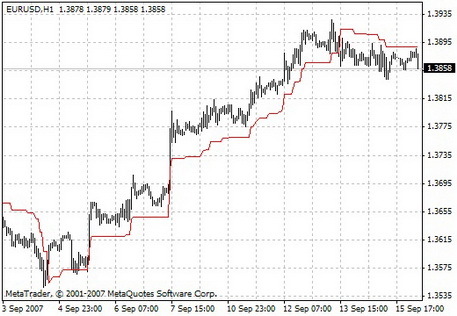 The algorithm of RSI is very similar to Stochastic, which is also a standard tool in MetaTrader. By the way, they work well together since they prevent false signals from each other. 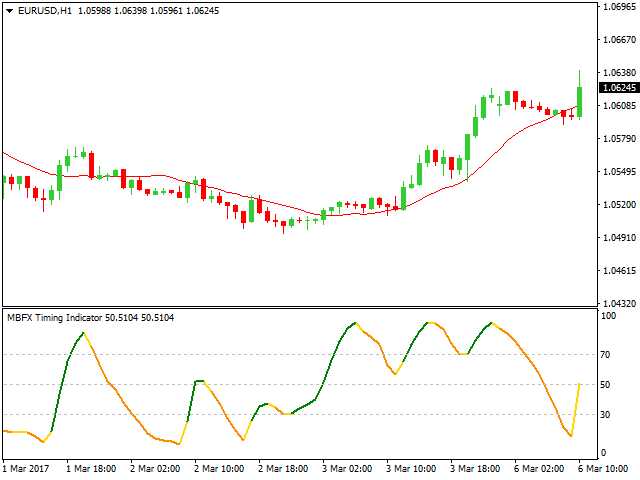 Both indicators analyze price movements over the selected period and show how the current value has changed compared to the previous. 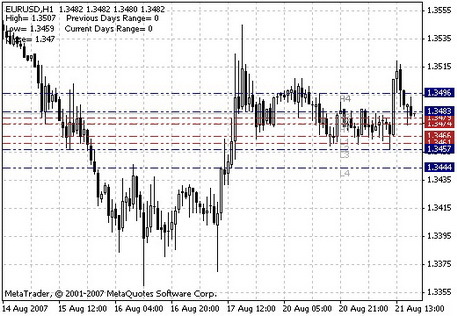 Also, they both transform prices to a percentage, which help form the absolute levels of support and resistance. Overall, it should be noted that one should not assess the indicator by its name. It does not possess the qualities inherent in other instruments that measure relative movement strength of the trend. 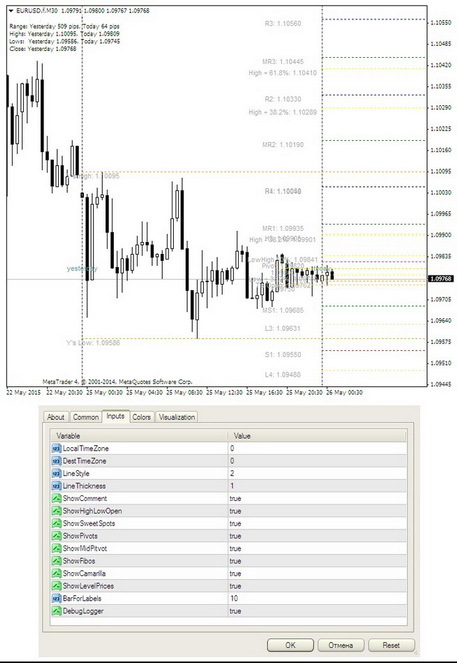 These programs typically analyze multiple price levels, like, for example, Aroon indicator, which is also available for free download at the MTD. RSI, in turn, compares only the indexes of prices of the previous periods, bringing the dynamics of changes in the price level. It is impossible to identify the strength of a definite asset about another because the graph shows one financial instrument about itself. The divergence of the indicator and price. As you can see, RSI is a pretty versatile tool. It can be used in the flat, waiting until a new trend to enter the market. 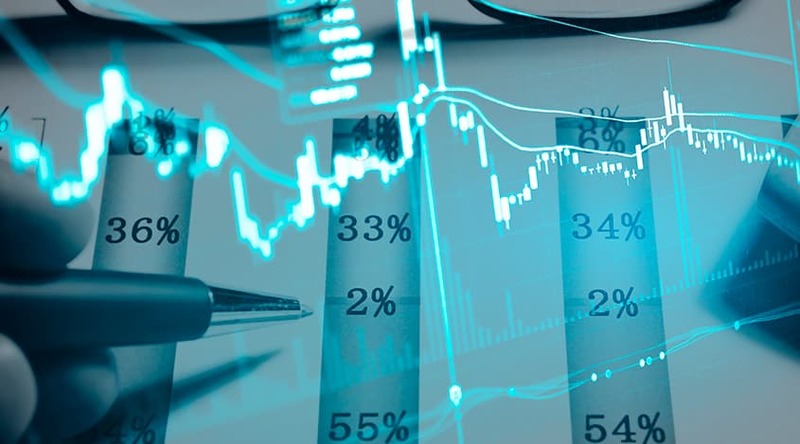 It is also a useful tool when working in a trending market, after all, it rarely gives false signals, its efficiency will be much higher in cooperation with Stochastics. In general, the indicators are not recommended to use separately and to rely fully on their signals. It will be good to pick up a pair from the same group of oscillators, but RSI can be tested with other tools as well. 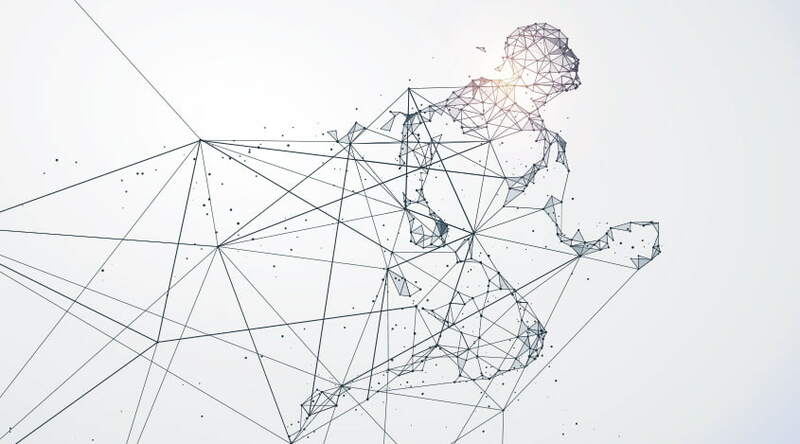 Visit the MTDownloads website and read a short description of each tool to download the trading robot into your computer or gadget. The quality graphic display helps work with indicators. One of the dynamic lines shows the exact position of the price in the current market. If the line went beyond 70%, the asset is overbought, and soon players will sell it. Therefore, it is a good time to open short positions. When the indicator fell below the level of 30%, the asset is oversold, and the price has dropped. 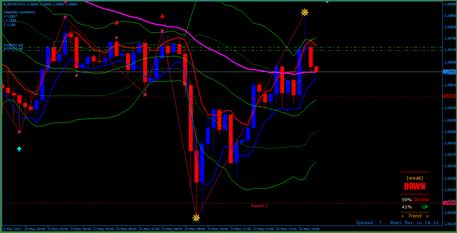 In this period, it is optimal to open a buy order. 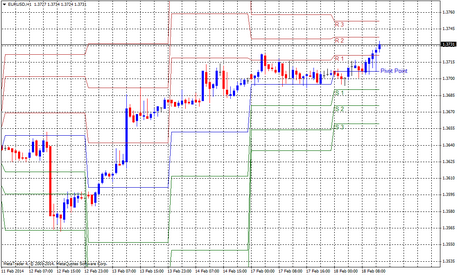 The 50% level is a fundamental level of the chart separating bullish and bearish trend. If RSI crosses this level up, it means uptrend is represented, and vice versa. The closer the line to the central axis is, the weaker is he trend. Frequently, movement of the indicator in the lower graph is not the same as with price moving averages, and a trader must understand what it means. If, for example, the price rises, but the index aims to 50%, most likely, collapse in prices will occur. When the price falls despite an increase in the indicator, it suggests the asset price will rise. To put it differently, the intersection of these lines is the imminent reversal in the direction of RSI movement.